The interior of Thai Treasure in Virginia Square. Thai Treasure in Virginia Square. 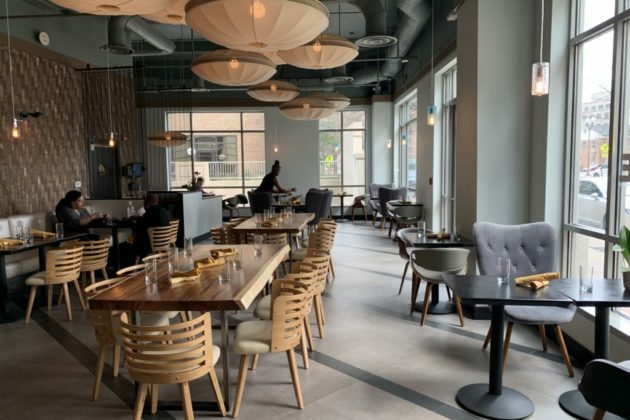 A new Asian fusion restaurant is now open for business in the base of a Virginia Square office building. 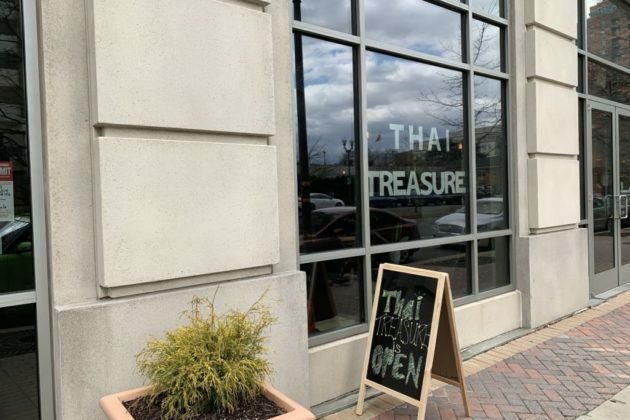 Thai Treasure opened its new location at 3811 Fairfax Drive this week, moving into the space formerly occupied by the Water & Wall restaurant. The eatery offers a menu with all manner of Asian dishes available, from pad thai to banh mi to a variety of curries. The restaurant also boasts a full bar. The location is the second in the Northern Virginia area for Thai Treasure, which also operates a restaurant of the same name in Vienna. 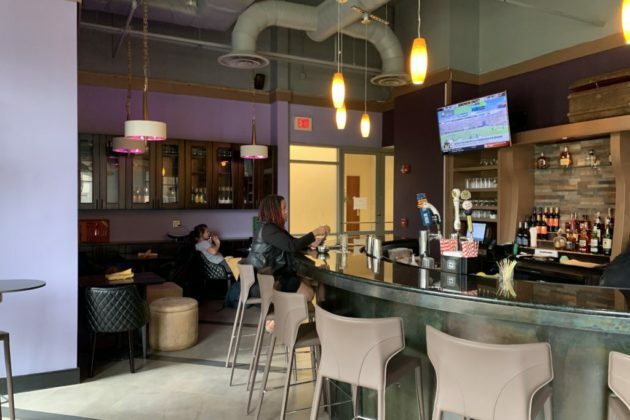 Owner Nui Bumrungsiri is hoping to offer a bit more expansive menu at the Arlington location, however, with dishes from a variety of different countries. Bumrungsiri also told ARLnow that she’s hoping to hold a grand opening event for the restaurant sometime in the near future. Water & Wall closed at the space in February 2017, after roughly three and a half years in business. Burgerim recently opened a new location in the same building as well.